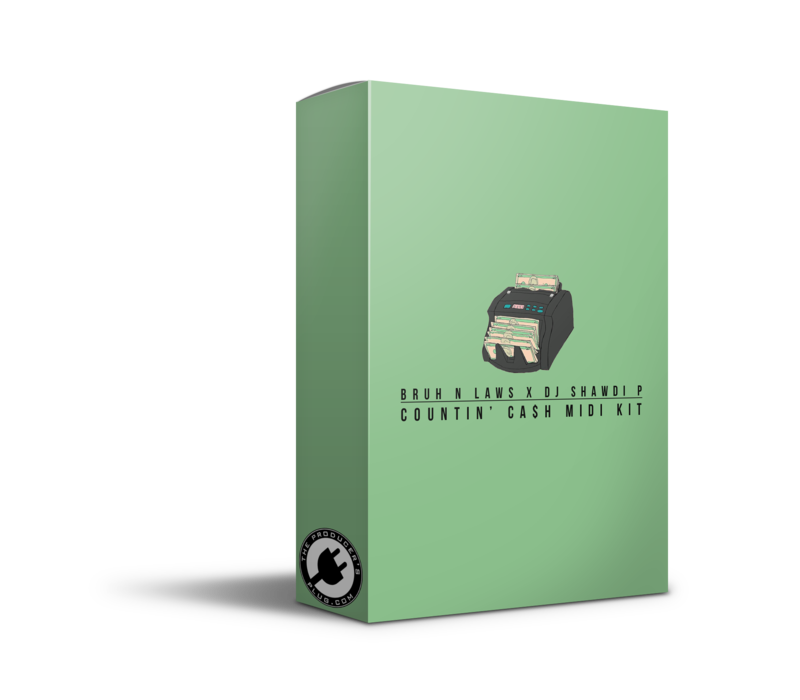 Bruh N’ Laws and DJ Shawdi P have joined forces to bring you the Countin’ Cash MIDI Kit! Contains 30 custom chord progressions + melodies created by Bruh N’ Laws & DJ Shawdi P! These progressions & melodies were Influenced By Artists Like Zaytoven, Derez Deshawn, YFN Lucci, NBA Youngboy, & more!